Last year, one of Indonesia’s national agendas was “Making Indonesia 4.0”. In his opening address to the April 2018 Industrial Summit, President Joko Widodo stated that the Fourth Industrial Revolution – or Industry 4.0 – is now transforming the world. This revolution is characterised by digital manufacturing that adopts computers and automation, alongside smart and autonomous systems fuelled by data and machine learning. As the world is constantly changing, education must adapt to current global trends. Traditional education in the previous industrial age was designed for mass distribution and implementing the “factory manufacturing model”. School was designed as a “manufacturer” that was organised like assembly lines to mould students into passive recipients of information or knowledge. Teachers were the only source of knowledge. As a result, students became highly dependent on teachers. Education valued competition, end results, standardisation, and conformity as indicators of success, thus producing close-minded intellectuals instead of creators and innovators. Sekolah Pelita Harapan is committed to being at the forefront of education in Indonesia by pioneering new ideas and challenging the conventional wisdom of traditional education. As we move from the traditional Education 1.0 and 2.0 phases, we have been applying the Education 3.0 model, which allows students to become more independent learners. It also promotes the consistent use of up-to-date digital technology as an integral part of the students’ education as we move towards applying the Education 4.0 model. We have initiated the first Center of Excellence in Applied Science, known as the Applied Science Academy. 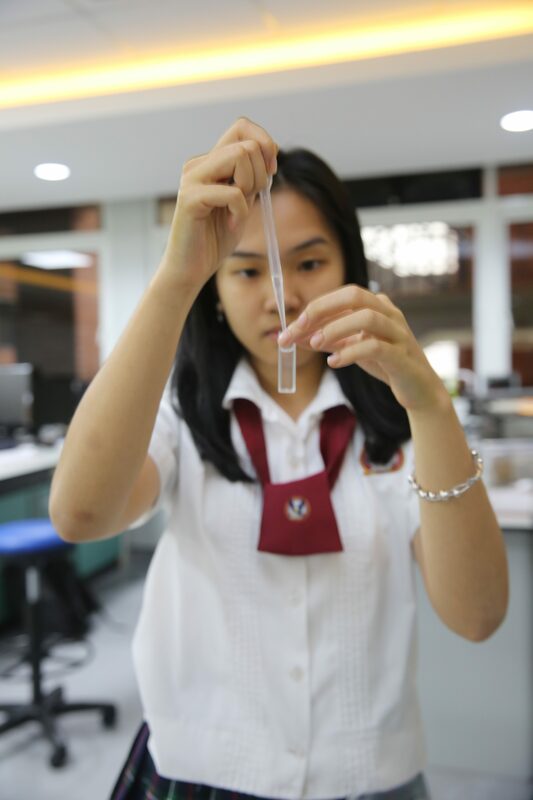 The Center of Excellence aims to provide students with advanced research, best practices and support in specialised areas, and mentoring by field experts. Indonesian researcher, Dr. Eden Steven, Ph. D., is the director of the SPH Applied Science Academy. He received a doctoral degree from Florida State University, specialising in advanced materials and electronics. Dr. Steven is mentoring our students alongside competent professors from UPH. We look forward to launching many Centers of Excellence in the future including: The Center of Excellence in Performing Arts and Music, the Center of Excellence in Arts, and the Center of Excellence in Physical Education. Learn more about the future of education at SekolahPelita Harapan. For more information, visit our campus, call +62215460233. The post Education 4.0: The Future Face of Education appeared first on Indonesia Expat.